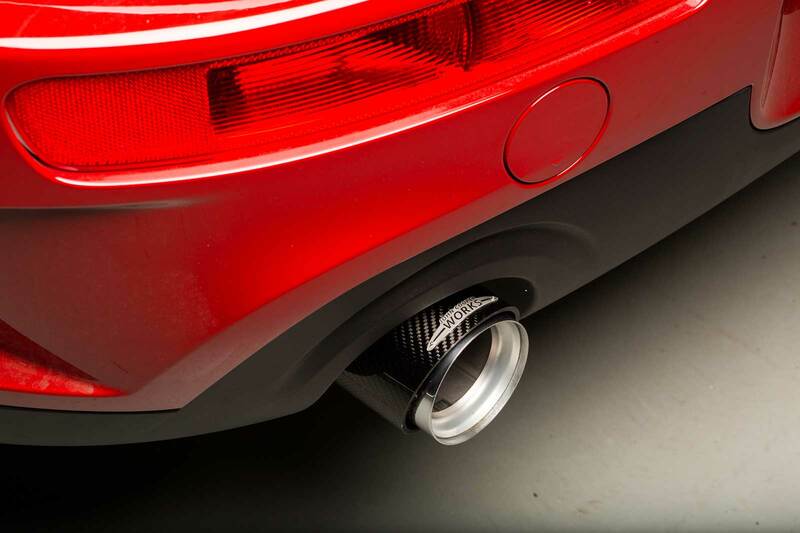 European JCW production will be temporarily stopped later this year due to the new WLTP regulations. However due to the global nature of production this might potentially impact US production in some way – we’ve reached out to sources for confirmation. What is WLTP? Replacing the NEDC testing procedure, the Worldwide Harmonised Light Vehicle Test Procedure (WLTP) laboratory test is used to measure fuel consumption and CO2 emissions from passenger cars, as well as their pollutant emissions. Consider this test as fallout from the recent diesel-gate scandal as it’s meant to be far more stringent in how it tests for CO2 in a variety of situations. What’s Happening to JCWs and When? 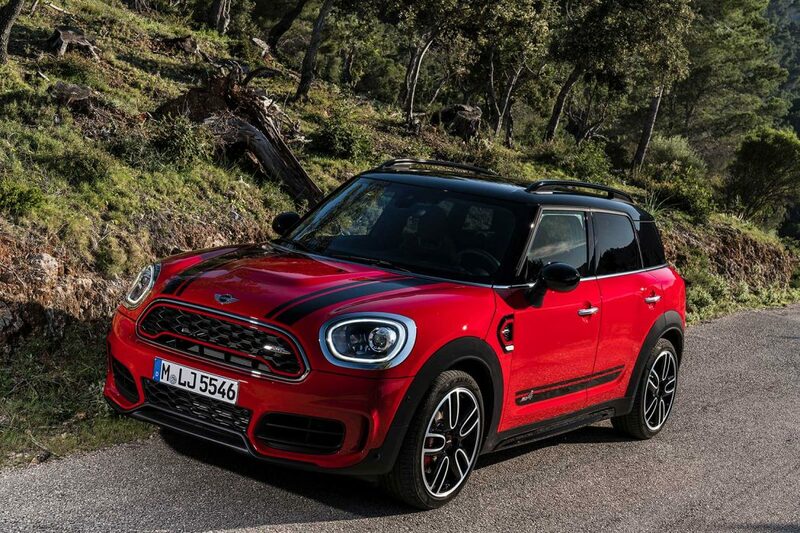 Based on the information we’ve gathered from sources this will affect all JCW models in Europe (even the JCW Engine Kit as mentioned yesterday). What Does this Mean for the North American Market? Likely nothing. For starters the WLTP is currently limited to EU-28 countries as well as in Norway, Iceland, Switzerland, Turkey and Israel. Secondly there’s already a specific engine tune (and components) for the North American market that takes into account specific testing procedures from the EPA. 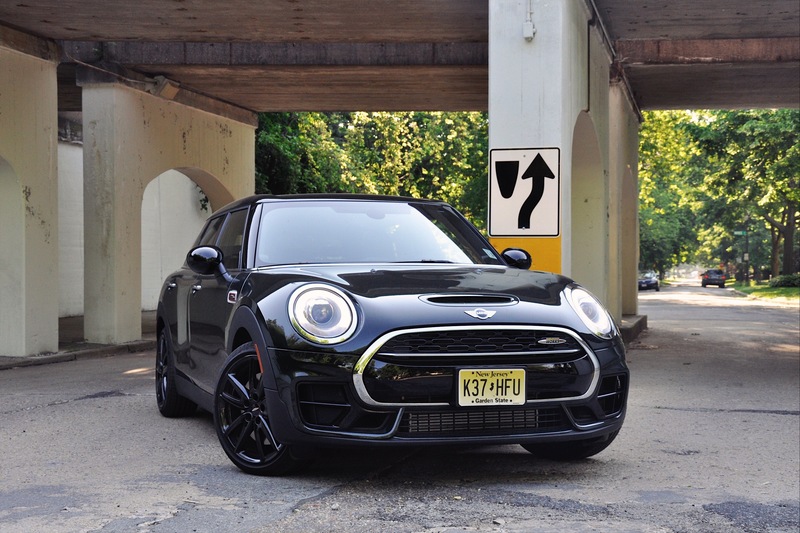 Because of this (and the economic hit not selling JCWs would have on MINI USA), it would surprise us if MINI stopped JCW production for the North American market. One note for the European market. 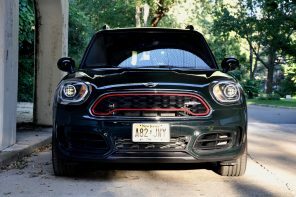 Due to the interruption in JCW offerings, MINI is planning to offer a European only “special edition” Cooper S + JCW Power kit + Aero kit. There’s not much known about this model yet but look for details in the coming months.